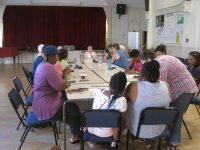 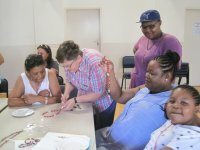 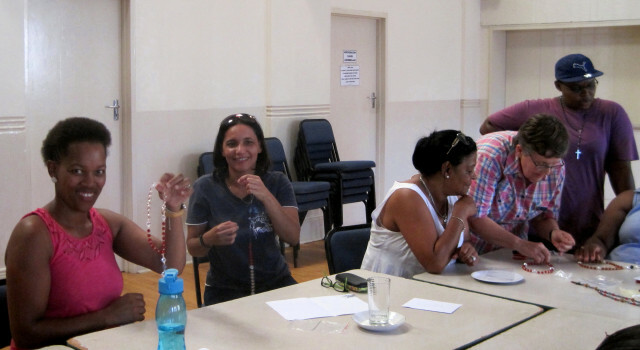 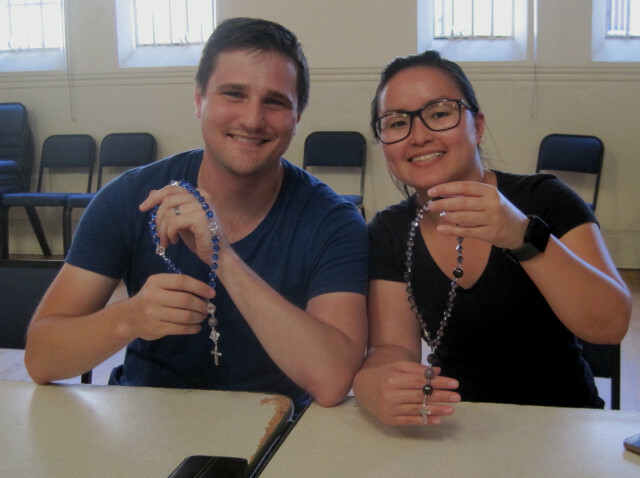 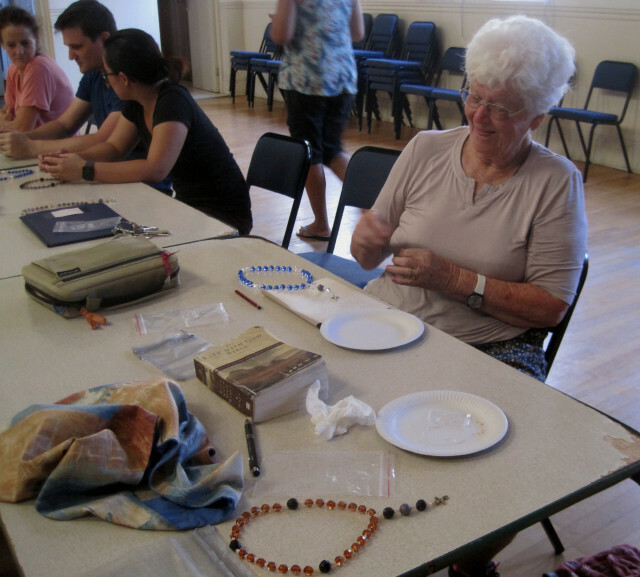 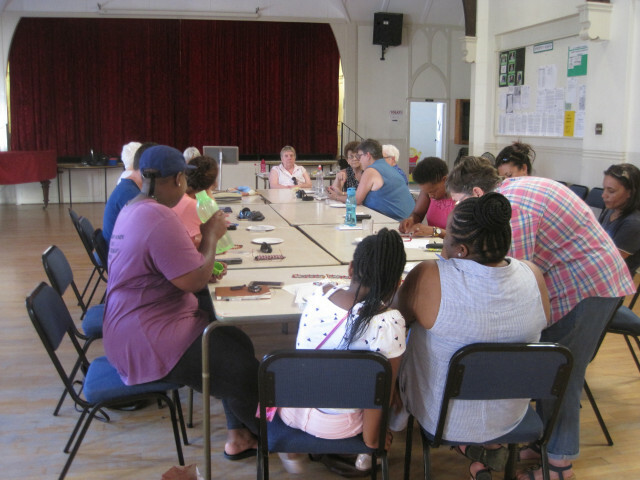 Several ladies and a gentlman came to make their own prayer beads and learn how to use them to grow their prayer lives with the help of the beads. 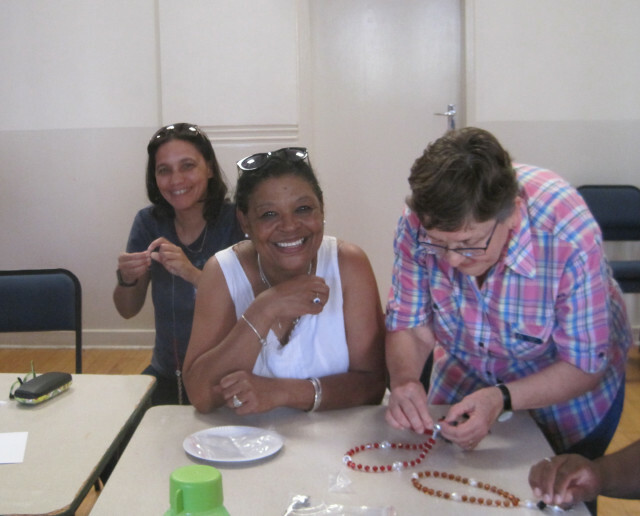 The worshop was lead by Revd. 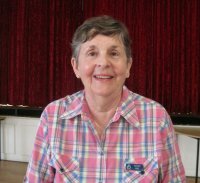 Denise Rae.